When I published Mine In China in April 2016, I thought once I’d hit the publish button I’d move on to other things. I thought I’d revise it again in a couple of years as things changed a little. I certainly didn’t expect to find myself publishing the third version in under two years. 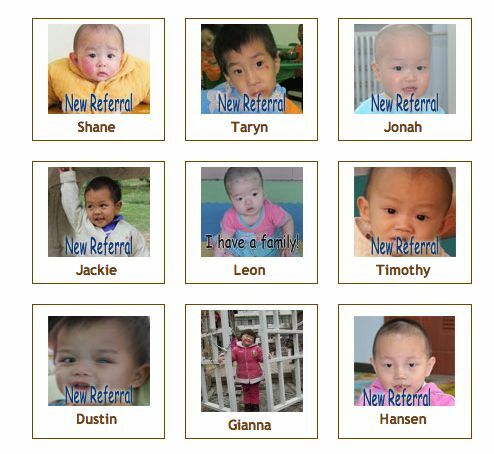 Last year, I published the revision in May, China announced changes to parent eligibility criteria in June, and an end to the partnership program in July. It was painful for me to read a Facebook comment from someone saying “I have Mine In China, but it’s out of date now” not even eight weeks after the new version was published! Accurate information is a top priority for me. However, I couldn’t immediately begin to revise the book because it takes several months to see how the program changes would play out. 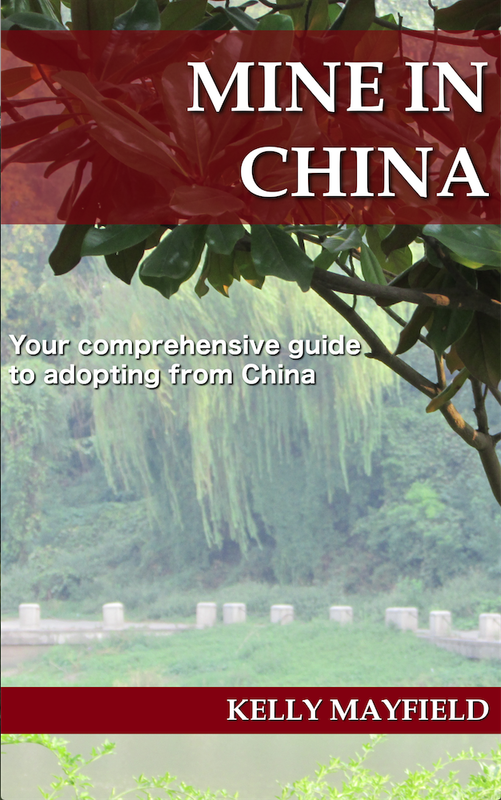 How strictly will China enforce things like one year between adoptions or the ages of children in the home? Would they once again start granting waivers since the criteria is more restrictive? Will agency NGO status have any importance without the partnership system? Even now, we don’t have a clear idea of what matching times will look like on an all shared list system because agencies are still receiving partnerships files that were in the process of being prepared before the end of the year. And in a turn of events that I could only laugh at so I wouldn’t cry, the day I printed up a proof copy of the 2018 version was the day we all began to hear that the US State Department will require families have a completed home study before they can be matched with a child. I will rein in the whining to say that the Mine In China 2018 revision is now available. This version has had substantial changes. The new parent eligibility criteria is included. Sections on partnership files, adopting two at one, and hosting program have been reduced to give context for what used to be options. I included links to my blog posts on these topics in the Additional Resources section in case any of these become an option in the future. I added a section explaining how matching from the shared list works. I added numbers from the shared list to give families an idea of how many boys and girls under 5 are waiting to help decide what age range to be open to. Because most people will now be choosing an agency first rather than looking for a waiting child and going with the agency that holds their file, I have expanded the chapter on how to choose an agency. There is now information on things to consider when looking at an agency’s website, evaluating agency fee schedules, how to find if an agency has a substantiated claim against them, and how to find their IRS 990 form online. The chart showing USCIS approval times has been updated to show 2013-2014 and 2016-2017 rather than 2011-2014. I added a section covering post placement reports including both schedules. Because of increasing interest, I added a section discussing birth parent searches and giving resources. Checked the website links to correct or replace broken ones and add new relevant links such as a link to the new Chinese visa photo requirements. I corrected small errors in the text and made some changes to improve readability. 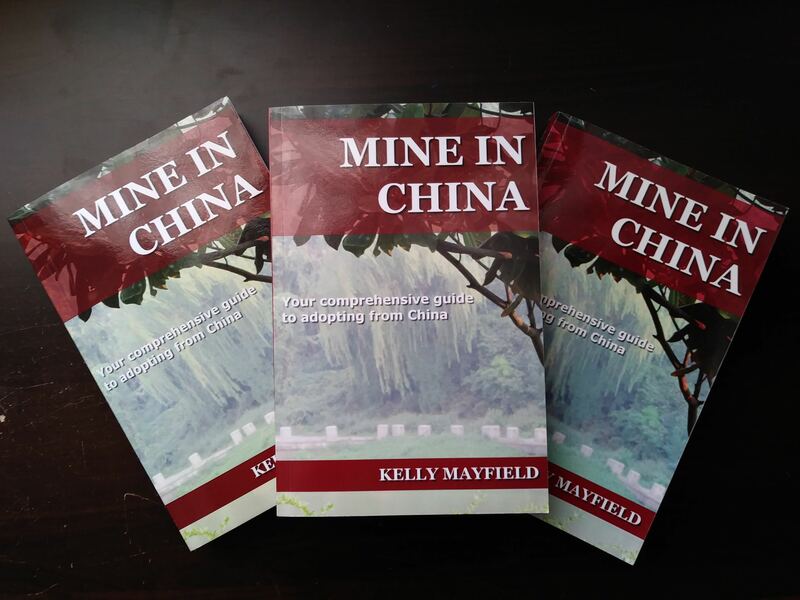 Mine In China continues to be right at 400 pages. If you have been holding off on buying a copy because you wanted the updated version, it’s now available in both ebook and paper format. If you previously purchased the ebook, you can simply download the updated version. If you previously purchased a paper book, sadly there is no free way to get an updated copy. 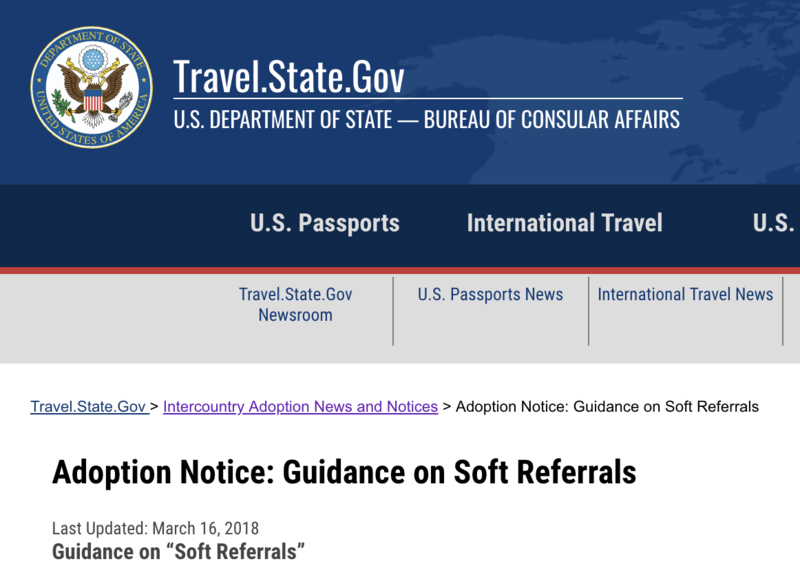 If you are starting the adoption process again, you can find information on the changes by using the “China program updates” tag on my blog. If you purchased your paper book through Amazon, you should have the option to buy a discounted copy of the ebook. Not sure what paper copy you own? Look at the copyright information located on the back of the title page. The newest version says March 2018 revision. This entry was posted in Uncategorized and tagged Mine In China Book on March 15, 2018 by minefam.